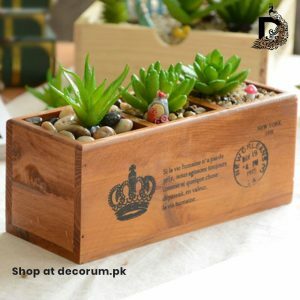 This hand crafted candle box is 1.5 feet inches high. 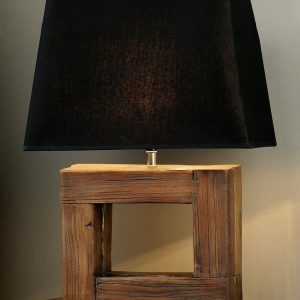 The black color on wood adds stylish look to your contemporary decor. 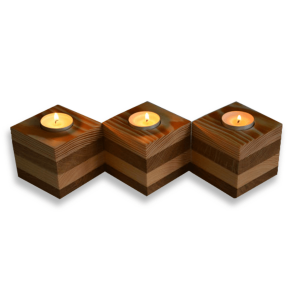 It comes with a scented candle. 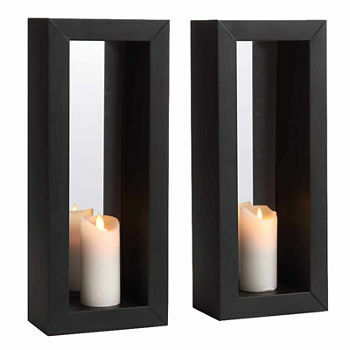 The mentioned price is for 1 unit. 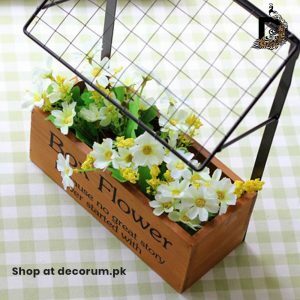 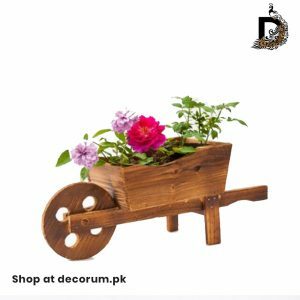 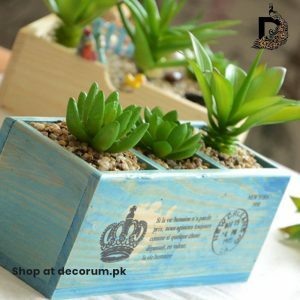 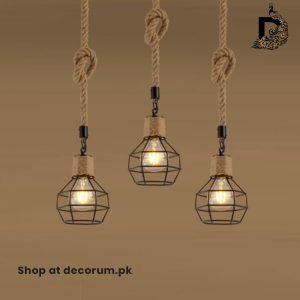 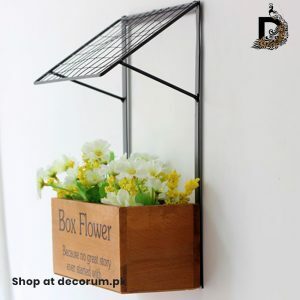 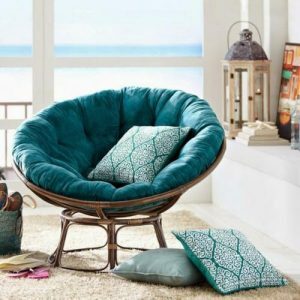 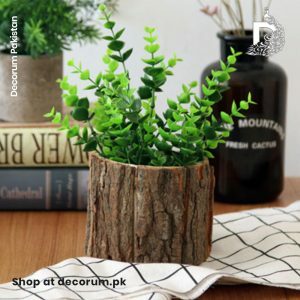 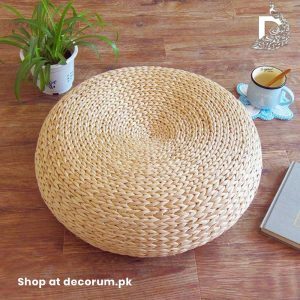 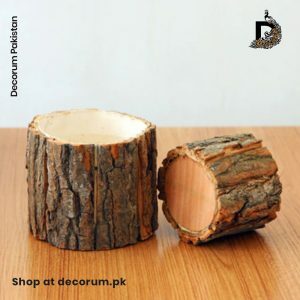 Decorum Pakistan offers free home delivery all over Pakistan with delivery time of 10 to 14 days. 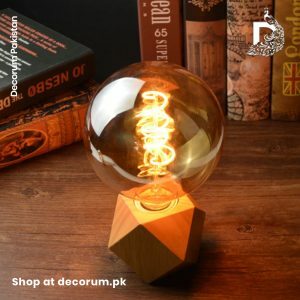 You can easily track your order for convenience.